Any construction project is a collaborative process that requires the input of many team members, including architects, engineers, building contractors and the investors. While all members of this team share a common goal of wanting to complete the project, their methods of doing so and the priorities each team member has can be very different, sometimes causing conflict that can slow or even halt the progress of the project. 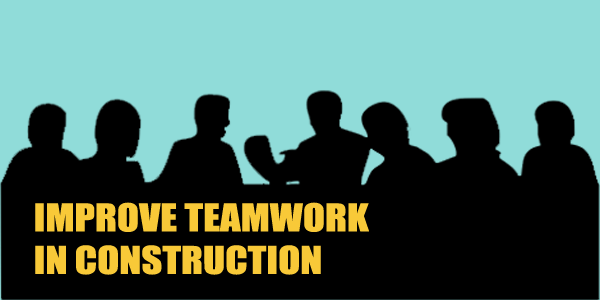 To help you get your project back on track and improve the working relationships on your site, the team here at Hitchcock & King have put together some tips on how to improve teamwork in construction. Every member of a team has a unique set of skills that can help make a team work, whether that’s excellent communication skills, a positive attitude or more hand on skills and technical abilities. The key to making an efficient team that can work well together is to mix and match individuals with the right personalities with those that hold the technical skills. This will allow the team to find a natural balance, rather than a group of individuals with similar skills all attempting to have the same input. Building trust is a necessary element for improving a team – if everyone trusts their team members then they are more likely to value their opinion and craftsmanship on the project they are working on. Team building exercises are a fantastic tool to bring a team closer together, and the more informal feel of a corporate day or team building day will allow your employees to get to know one another in a more relaxed manner, helping to harbour relationships and improve your team’s ability to work cohesively together. 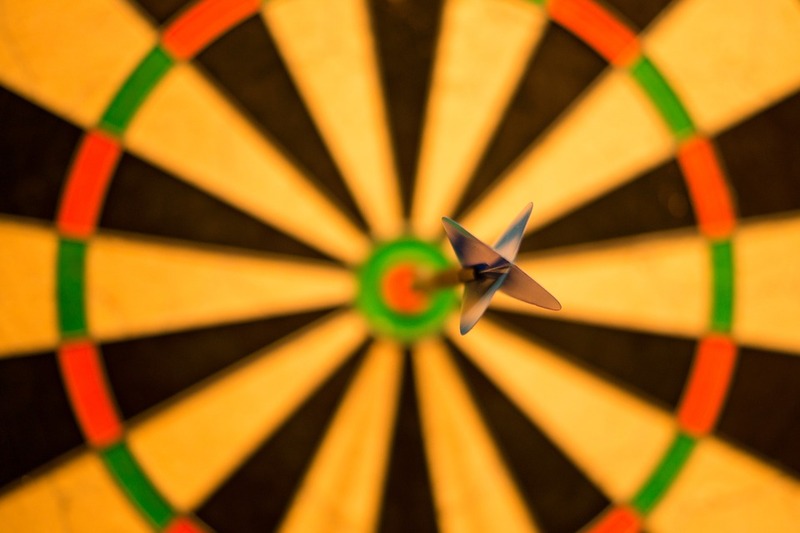 Implementing a goal or target that you would like your team to meet is a fantastic way to ensure that your team begins to view the project as a bigger picture, rather than as their own individual contributions. By doing so, your employees will begin to realise that their priorities, while valid, may not be the most important feature of the project as a whole, encouraging them to focus on other elements of the construction and allowing the team to move forward quicker and with less conflict. Make sure that any goal you implement is achievable and measurable so that it is a clear and defined goal. When working on a project, it’s important to make sure every team member takes ownership for their own work and knows what their responsibilities are for the task in hand. Giving everyone a sense of responsibility will boost the morale of team members and make them feel like they’re playing a vital role in the project, encouraging them to work to their highest standard. Assigning a team leader is also a good idea. Not only will this ensure that even when you aren’t available to supervise there will still be a responsible person to keep the project on track and monitor the team, it will also be a fantastic opportunity for the appointed leader to show their own leadership skills and feel valued. Conflicts are always likely to arise when working with teams, but by ensuring that you keep an eye on your employees and make sure they are dealing with conflict in the correct way, conflicts can sometimes lead to positive progress on a project. Ensure that your staff know how to listen and communicate effectively when dealing with conflicting interests, and that they realise that while others may have different opinions to them, that they need to respect those opinions too. A team that works well together is more likely to produce a cohesive, high-end and well designed construction, so it really is vital that you work on your employees’ ability to work as a team if you want to maintain a good quality of work. Hitchcock & King have over 40 years of trading experience throughout London. We’re a fully stocked builders merchants with huge amounts of stock available at fantastic, competitive prices from our eight branches located throughout the capital. We’re open to both the public and trade customers, and with our quick and easy trade accounts, ordering your stock couldn’t be easier. Get in contact today to find out more.